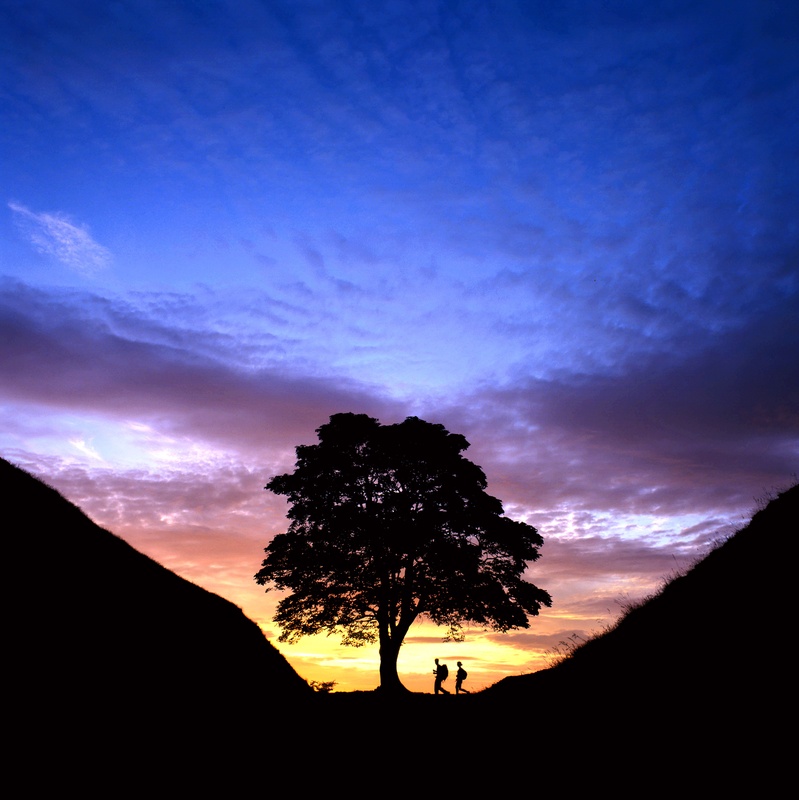 Before I begin my usual rant about the ups and downs of moving from being a lawyer to writing novels, let me take a moment to introduce you to the work of Roger Clegg, a fantastic photographer based in the North East who is well known for his stunning work in and around Hadrian’s Wall, as well as the wider scenery of Northumberland. It is his photograph of Sycamore Gap (above) which graces my Twitter account and will soon form the basis for the cover of my next book, conveniently titled, ‘Sycamore Gap: A DCI Ryan Mystery’, after some tinkering with text and all that jazz which I shall happily leave to a more qualified person! This award-winning photograph was captured with the last light on Midsummer’s Night and took two years for the conditions to be just right. I am therefore delighted that he is happy for it now to grace the cover of my next novel – many thanks to him. If you would like to have a look at this or any of the other beautiful pictures of the region, check out his website: www.northern-horizons.co.uk. Now, onto the writing itself. What a bloomin’ minefield it is, writing a sequel! 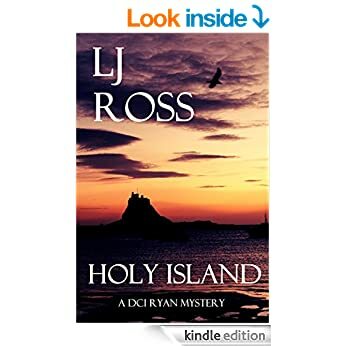 Gone are those heady, blissful days of ignorance which I enjoyed before the success of Holy Island. Not that I’m complaining, you understand, but now I have something to live up to. I have to say that DCI Ryan has been drinking a lot more caffeine (mirroring the writer herself) and is somewhat grumpier than usual (again, I am guilty of this) in this second book. Coincidence? With that in mind, better get off and do some work! Today I’ve brought my mobile office to the Roman Baths Kitchen in – you guessed it – Bath. It’s a classy-looking place which overlooks the Pump Rooms and the Abbey in the centre of town, washed with plenty of Farrow and Ball type paintwork, warm woodwork and muted classical music. It’s a friendly, comfortable place which completely suits the setting. It’s not funky, it’s traditional, but that’s exactly right for the surrounding architecture and the tourist crowd that it will serve. The surprising thing is that, each time I’ve been to Bath, this place is never quite as busy as I would have expected. Perhaps it looks too classy, so your ordinary weary traveler who just fancies a coffee and a slice of Victoria sponge might worry about high prices or stuffy atmosphere. Actually, the opposite is true: it’s a cosy, competitively-priced little gem. So, here I am, listening to a spot of Puccini, people-watching (and wondering how many of them may secretly be murderers, kidnappers, bog-standard psychotics…) and sipping strong coffee. It brings to mind J.K. Rowling’s The Casual Vacancy, looking outside at the aesthetic beauty of Bath and wondering about the people caught in its underbelly, on the edges of polite, privileged society. It’s so tempting to see only the sandstone, or Bathstone as the taxi driver informed me earlier today, and nothing beyond. But that would be cowardly. So, one of my goals for this year is to contribute more. I don’t mean just chucking a few coins to a homeless person, or setting up a few direct debits to various large charities and considering your social duty discharged. I mean physically giving my personal time and resources where I can. I’ll be looking at local organisations to see how I can be a better part of the community, not to make myself feel altruistic, but because I believe in social engagement.